One of only 3 surviving distilleries in the Lowlands, drawing its water from the Lammermuir hills. 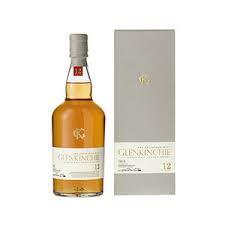 Aged in Oak casks this malt whisky has an aromatic smoothness with hints of cut flowers and creamy Lemon cheescake. Smooth and gentle with a soft, herbal, drying finish. This whisky makes a great aperitif and partner to smoked fish, sushi or scallops.